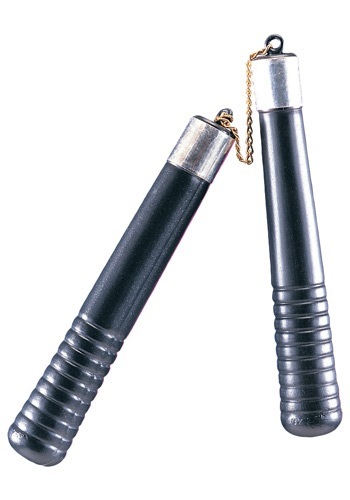 Show off your ninja skills with the help of these Mighty Ninja Nunchucks. 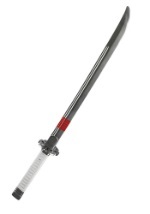 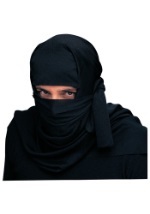 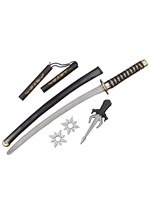 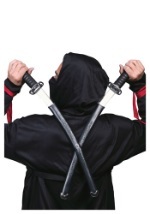 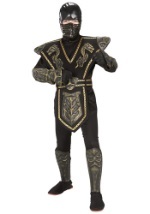 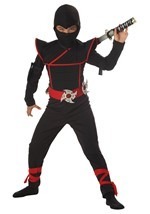 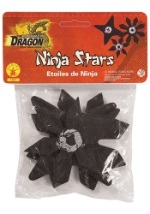 This ninja weapon accessory features two black handles attached with a silver, plastic chain. 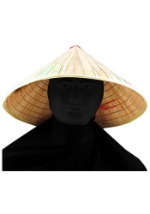 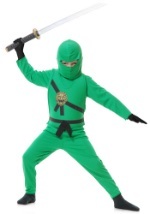 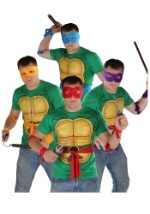 Add this nunchaku accessory to any ninja or Teenage Mutant Ninja Turtle costume!